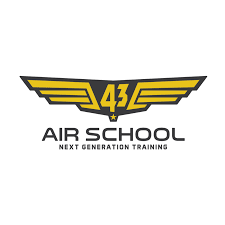 75% of 43 Air School’s Instructors are Grade II or higher, giving students the opportunity to be educated by Instructors with unsurpassed capabilities. Our vast experience and leadership in training places 43 Air School at the forefront of international training standards. At 43 Air School you will gain access to the largest ‘Live on Campus’ facilities in the whole of Africa catering to all your training and even social needs. JPP – Thank you for a well structured user friendly, professional course. PPL – The course was Excellent! Thank you for the professional Training. AMM – Fantastic course and training. I will always remember my training here.